The following is Gridiron Experts Fantasy Football Tier Rankings draft board for 2018. To get a FREE print-friendly version for your fantasy football draft, we ask you kindly signup for our newsletter. After signup, you’ll be provided with a link to get our FREE draftboard. 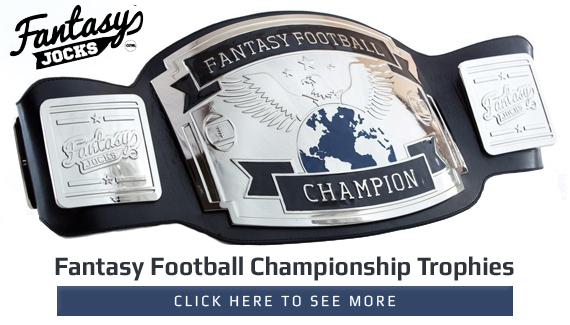 Win your Fantasy Football League with a FREE ready-to-go printable draft board. 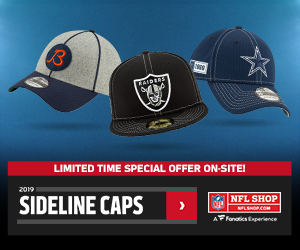 Our weekly newsletter will provide you links to our latest articles and rankings updates along with promotional deals and contests. All your information is 100% secure.